And that means coverage on The Cineblog! Woo! 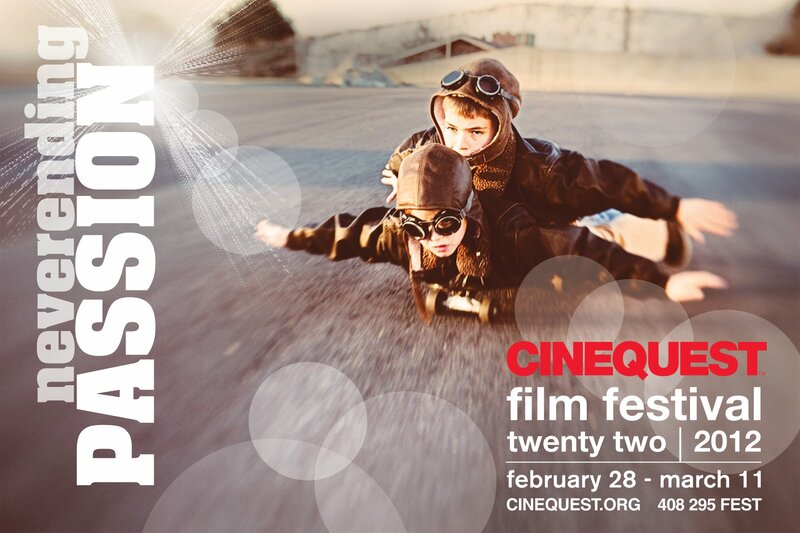 This week and next, no regular reviews, just Cinequest coverage. Go check it out!